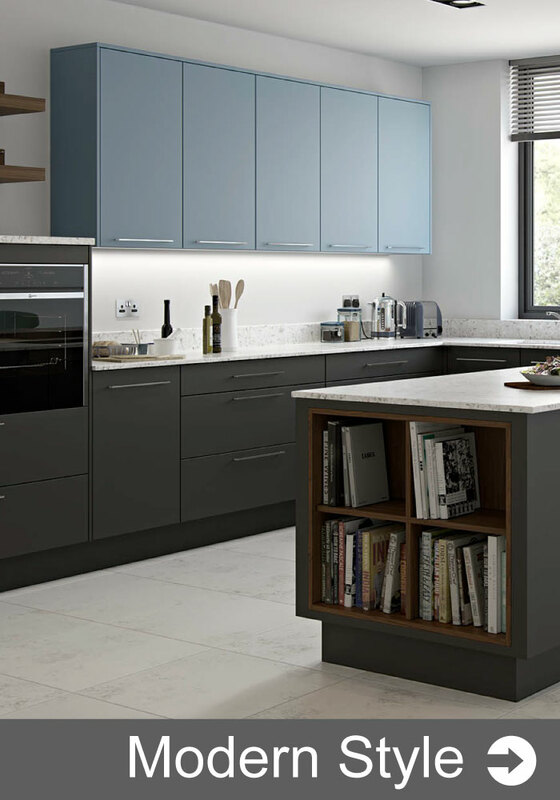 Our speciality is the design, supply and installation of clever practical kitchens At Design at 32 we take into account of your own personal style, your aspirations and apply this with careful space planning and ergonomic design. From our initial conversations through to final fitting, we work closely with you ensuring the end result is both visually stunning and highly efficient. We use up to the minute computer technology to present you with life-like illustrations and schemes for discussion. 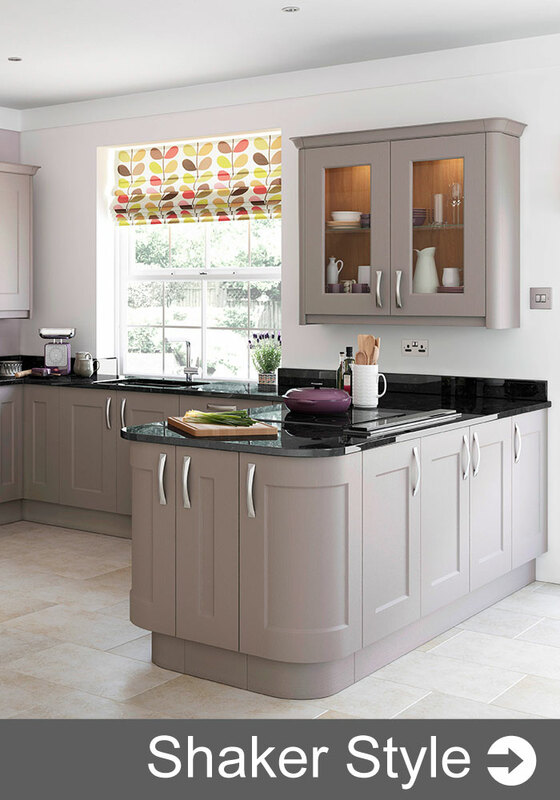 Nothing is left to chance; we supply and install British manufactured kitchens, ensuring the quality of product you receive is the best available. All of the latest technologies for drawers, storage, along with a range of classic, contemporary and modern finishes. 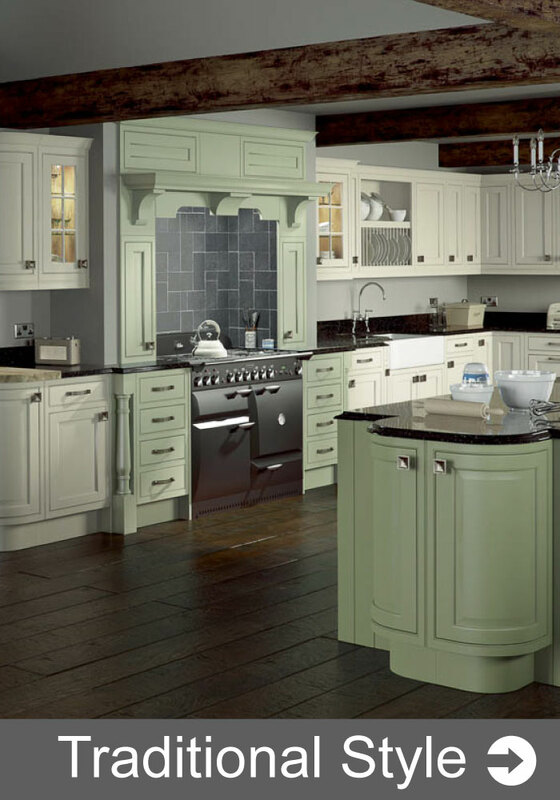 You also, of course, have choices for appliances and worktops to suit your space, style and budget. Using our Cutting Edge 3D modelling software we build your room and then can add and remove your chosen kitchen elements to produce and creative and practical design for your new Kitchen enabling you to see exactly how it will look conceptually. Upon Completion of your Kitchen we will walk around the completed Kitchen with you and discuss what we have done and discuss the finish with you to ensure you are 100% satisfied with the works we have completed so that you can enjoy your Kitchen for many years to come. First class from design to completion, very good workmen and excellent attention, would recommend and use again. Very efficient – did exactly what it says on the tin. Very high standard of work for all trades. Good design and finish! We will use Design 32 again and will recommend their services to everybody. We are absolutely delighted with result of the work undertaken. The service provided by Design at 32 was superb throughout, starting with establishing the nature of our requirements, through the design stage and then the actual undertaking of the work itself. An added bonus for us was the overall management of the project which meant the experience was as hassle-free as it could have been. We would recommend Design at 32 to anyone considering having work of this type done and would certainly use them again ourselves without hesitation. The overall service provided and standard of workmanship was excellent! From the initial discussions around our requirements through the design stage, the conversion work itself and the overall management of the project everything was handled with great attention to detail and a professional approach that made the experience a very pleasant one for us as customers. We are absolutely delighted with the finished result and would have no hesitation in recommending Design at 32 to others. In every respect this was an outstanding project. We now have a dream kitchen fitting perfectly within our period barn conversion. Stephen whose business Design at 32 carried out the work was at all times polite and very professional. He demonstrated vast experience and competence. His team were also very polite at all times and extremely thorough to a fault. A huge bonus was that there was never a complaint, groan or sucking of air through teeth common with many builders, nothing was a problem or too much trouble. I would heartily recommend design at 32 if what you want is a kitchen, bathroom installed or other building work carried out to the highest possible standard at a realistic price with no hassle. Having used Steve and his team for our kitchen refurb we had no hesitation in returning to Design at 32 for the work on our bathroom. We needed a totally new room and, as before, Steve and his team led us through from design to completion with patience and expertise. Even a last minute alteration was dealt with without a murmur and we now have an almost unrecognisable, fabulous new bathroom! The workmen used were friendly, always on time and extremely tidy and we were always confident that Steve was managing the project with his usual efficiency. Another great job and no hesitation in recommending Design at 32 to others considering similar work. Fantastic work! Love my kitchen! They removed the existing bathroom and replaced with a new bathroom, designed by us and Design at 32. Our home provided challenges which they overcame. We are delighted with this project from start to finish. Although I had some ideas for the kitchen renovation, Steven was extremely helpful and patient at the planning stage. He listened carefully to our requirements and preferences, guiding us towards the best design. The work has been completed to a very high standard and the project management, coordinating various sub-contractors, was competently handled and reassuring. There was meticulous attention to detail and we were consulted regularly. The work took slightly longer than anticipated otherwise this would have been straight 10s! A really professional job. The new kitchen looks fabulous. Thank you again. Design at 32 are an established company that work with their clients to achieve the best for them in terms of kitchen, bathroom and spacial design. Having 20 years experience in the kitchen and bathroom industry, you can be assured of an honest approach, detailed design and time spent working with you to achieve the best from your ideas. © Design at 32 Ltd 2017. All rights reserved.